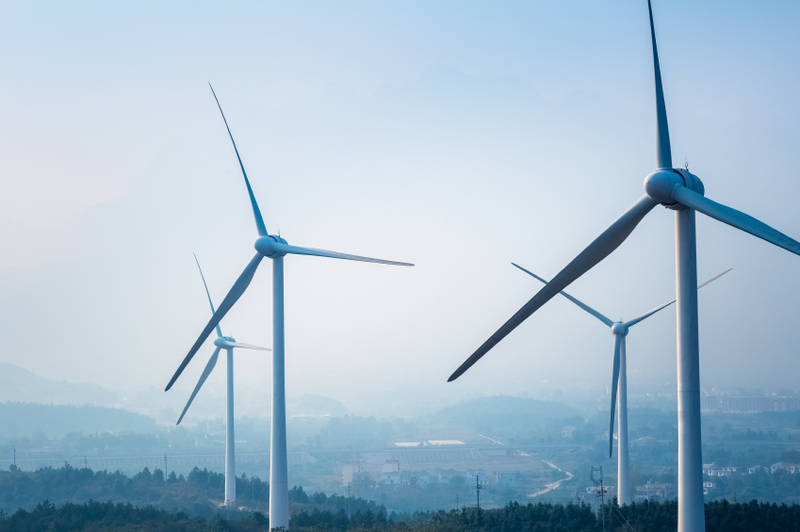 The Queensland Resources Council launched a campaign this week to highlight the resource sector’s vital and enduring role in renewables, innovation and energy security. QRC Chief Executive Michael Roche said the campaign would increase public awareness that commodities from the resources sector provide the vital ingredients to make the products we use in our lives every day, including renewables. “This campaign is designed to educate the public that our sector provides the materials that are used to build just about everything that surrounds us today, and will continue to do so well into the future,” Mr Roche said. “This campaign in particular highlights the many natural resources that are used to produce and utilise sustainable energy. Mr Roche noted that Queensland had one of the world’s highest take-up rates for domestic solar power panels. “Every part of a solar panel is manufactured from mined metals and materials. The panel frames are made from aluminium, which comes from bauxite such as that mined on Cape York and then refined into alumina at Gladstone. The cells are made from silica, tellurium and cadmium,” Mr Roche said. Mr Roche also pointed to wind turbines as products of the resources sector as virtually every part of a wind turbine is dependent on steel.